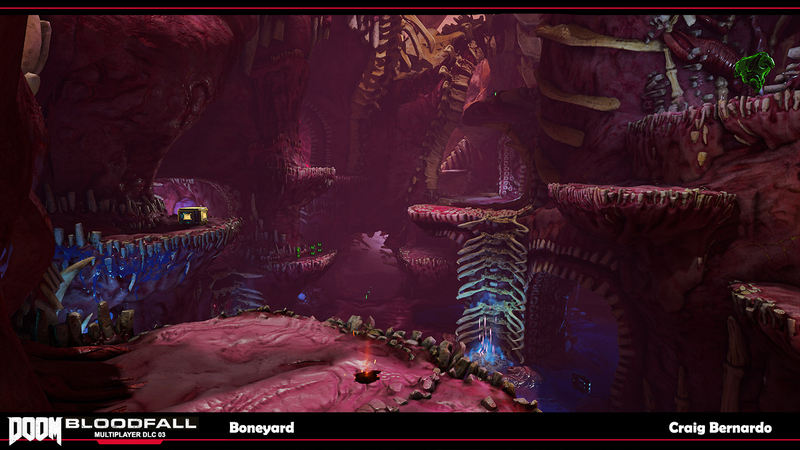 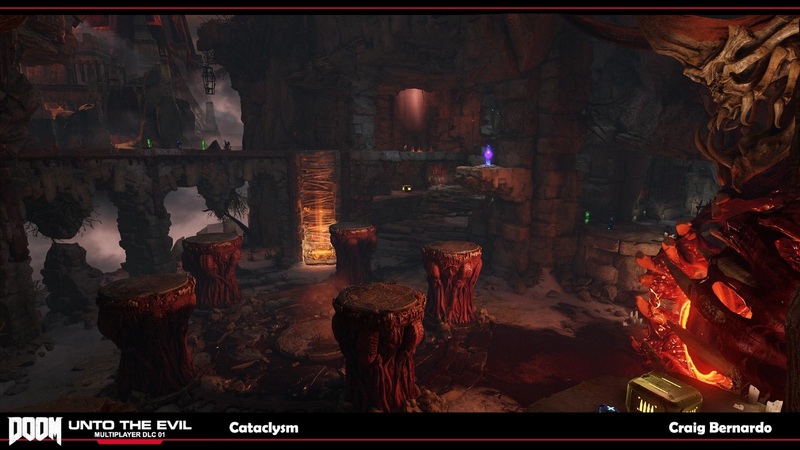 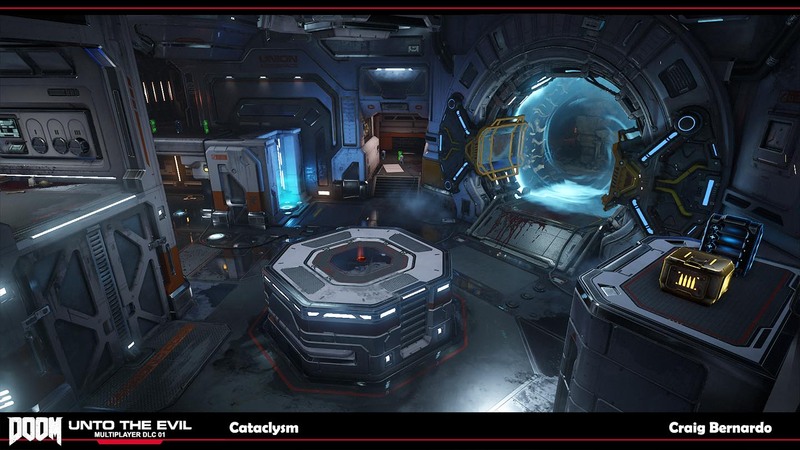 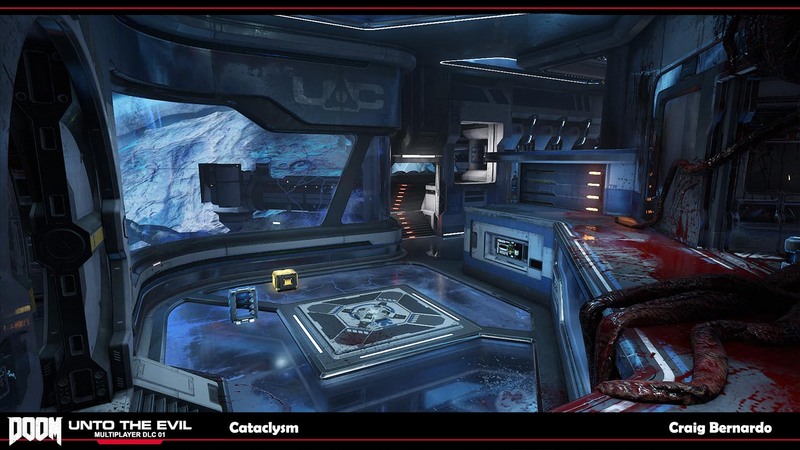 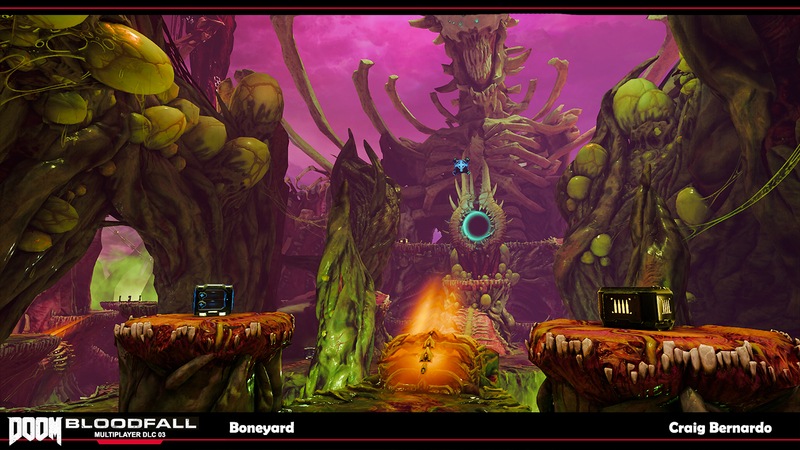 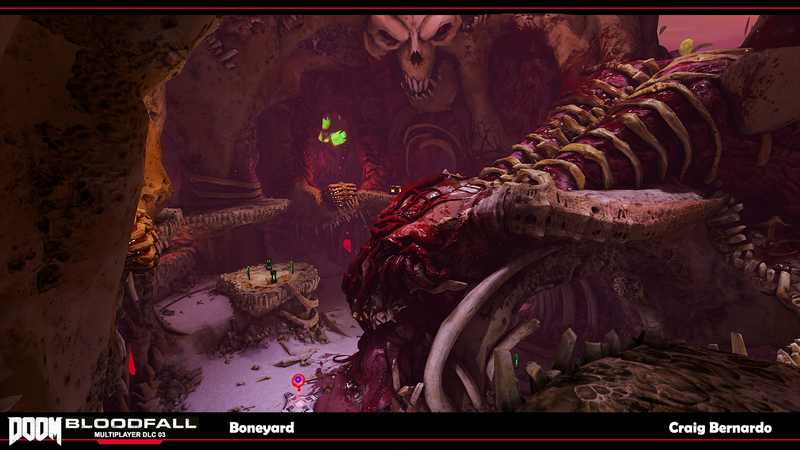 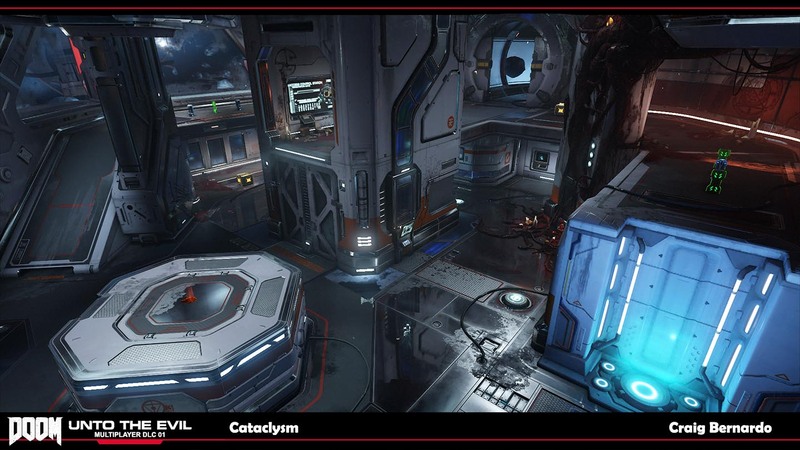 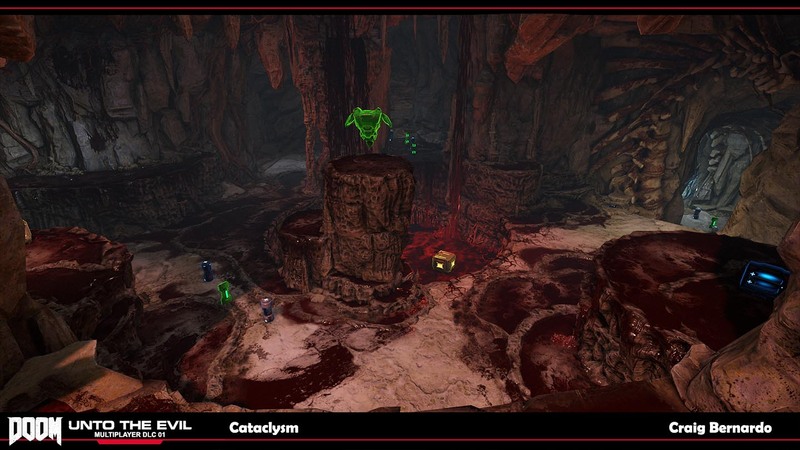 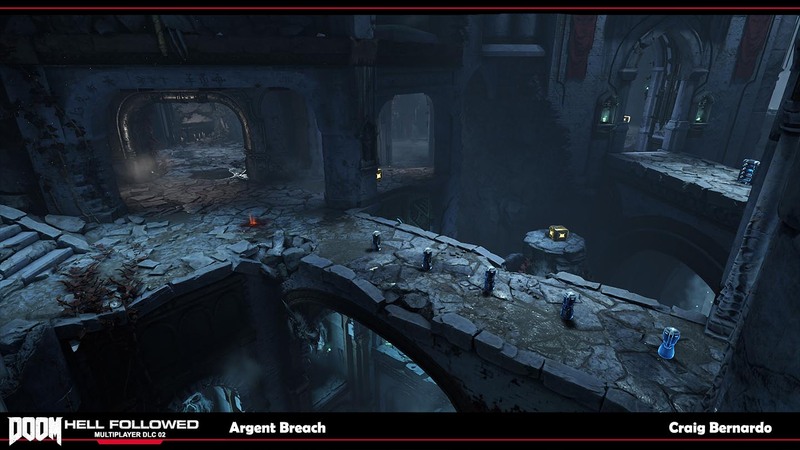 Job Description: Worked closely with id Studios and created multiplayer maps for Downloadable Content. 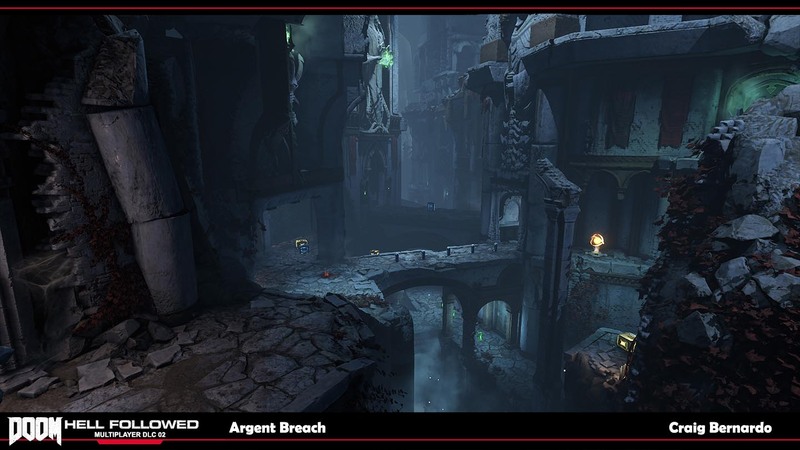 Responsible for creating level design document, 2D layout, blockout of map in id Studio Editor. 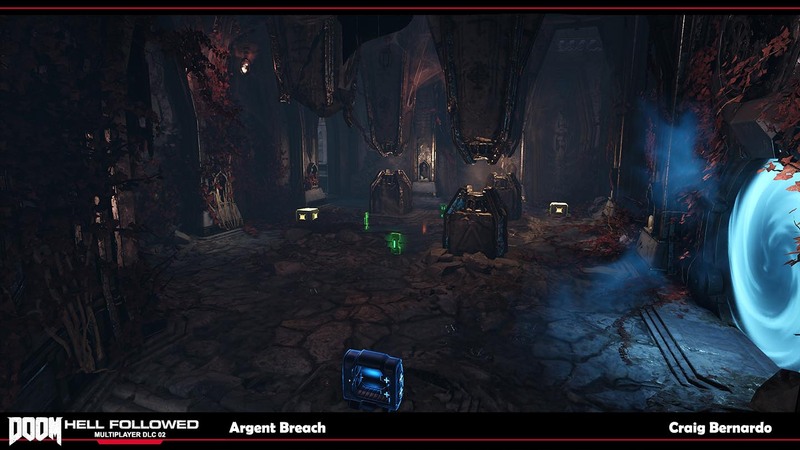 Placed all gameplay assets. 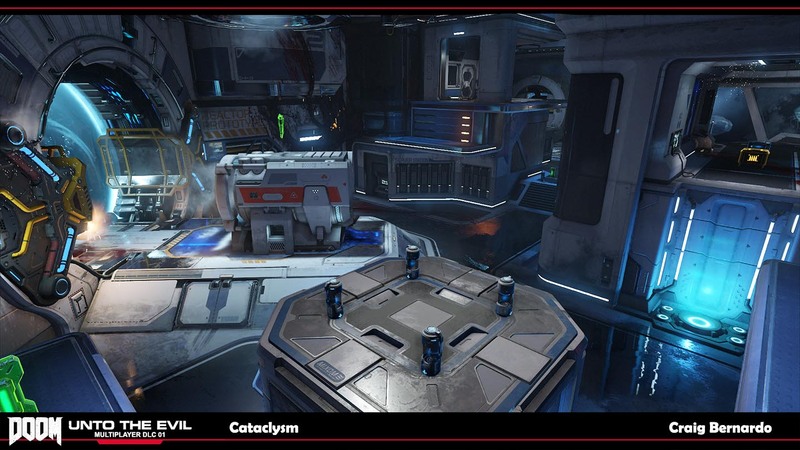 Playtested daily and iterated map for best possible results on all multiplayer modes. 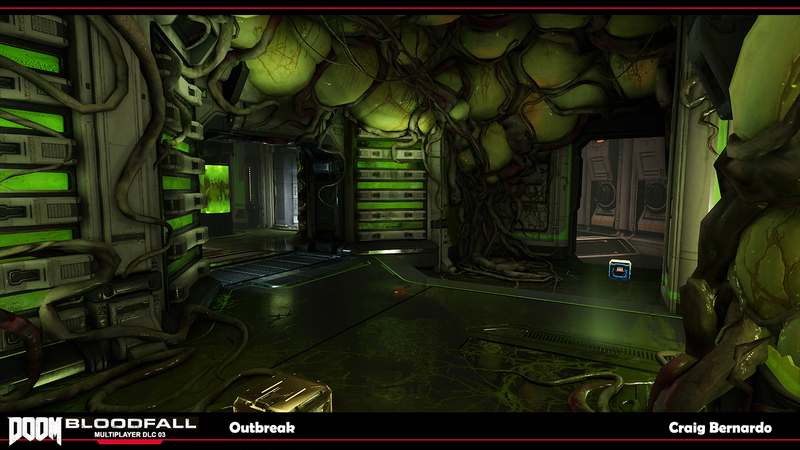 Worked with id Artist throughout art process and finished out the project fixing bugs. 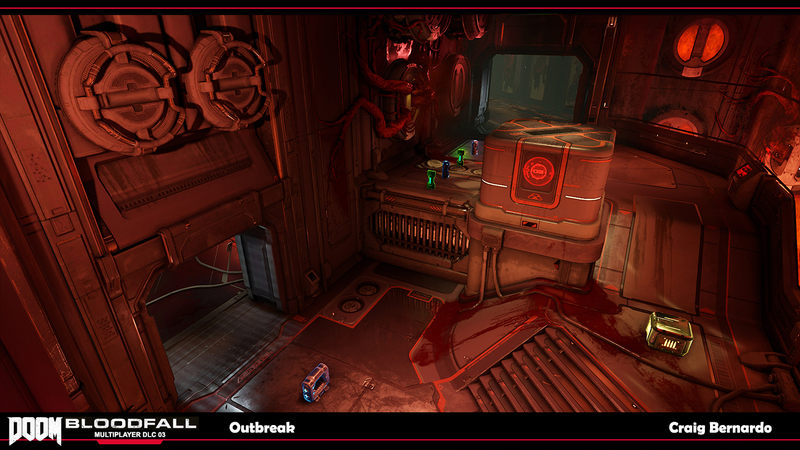 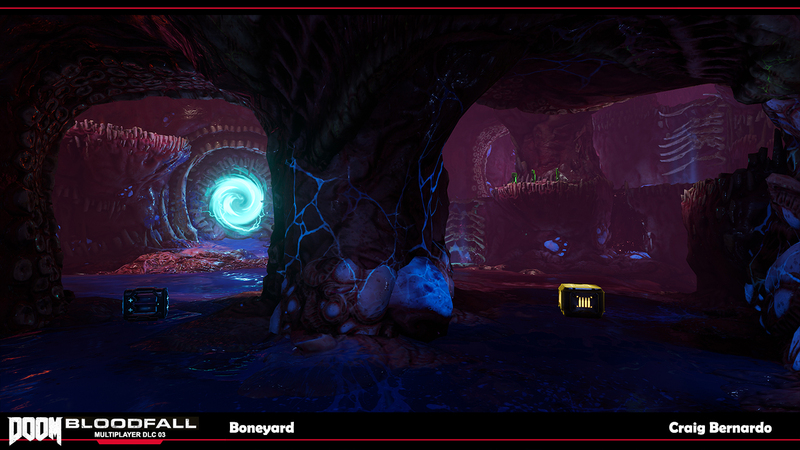 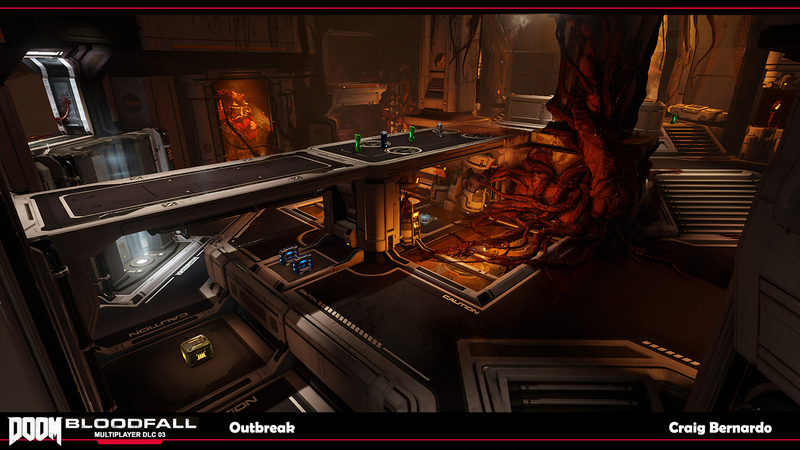 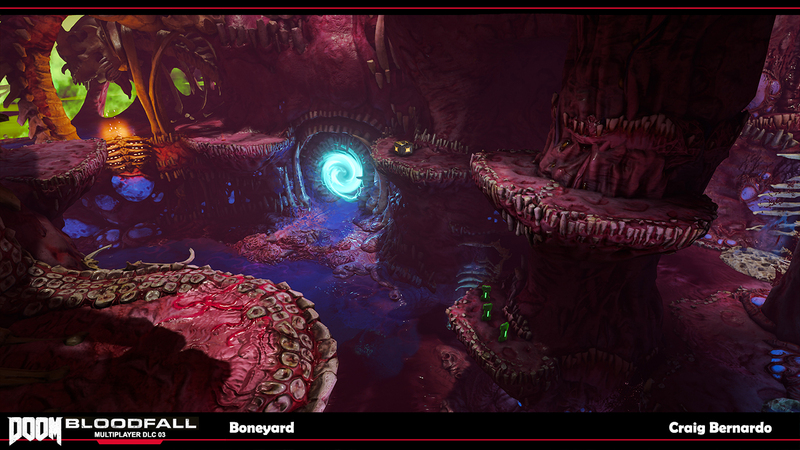 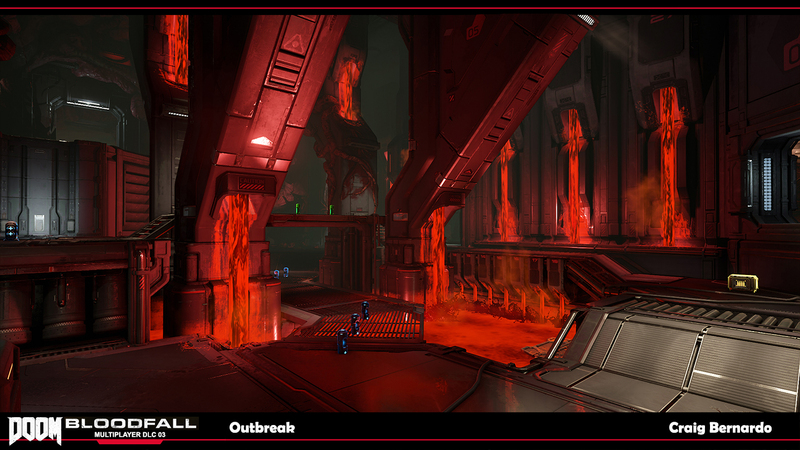 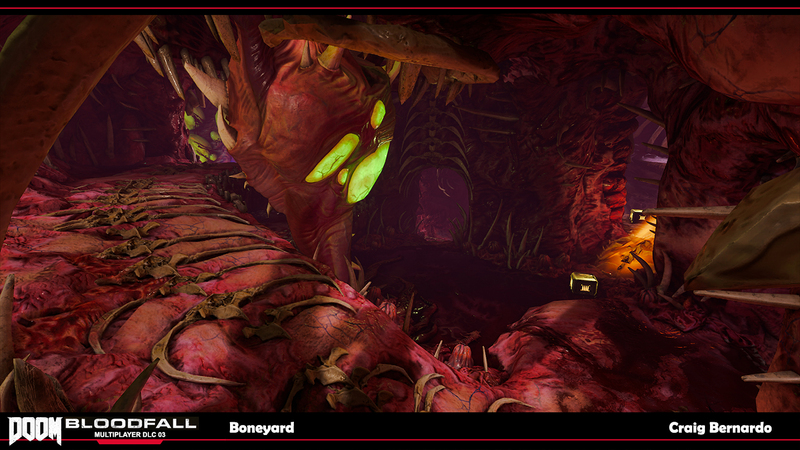 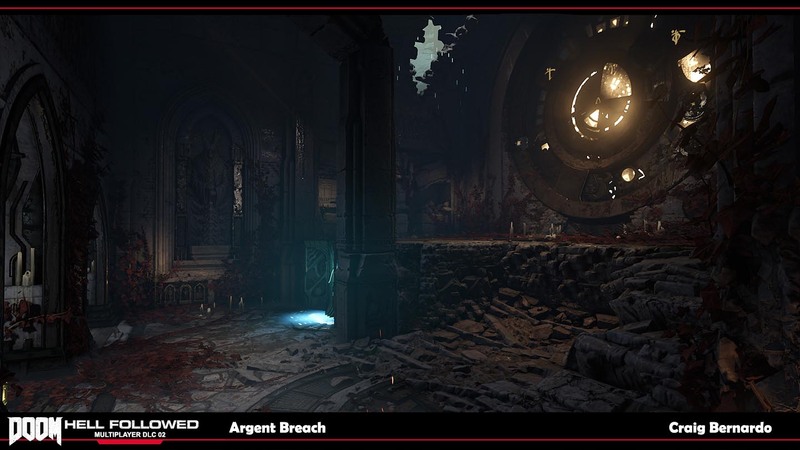 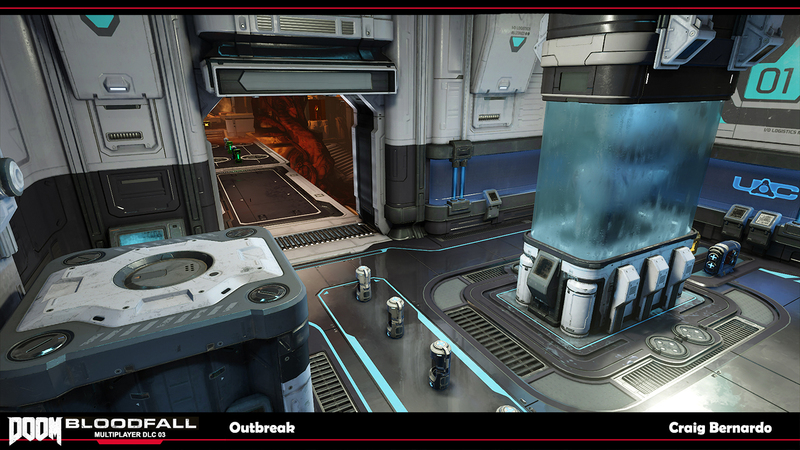 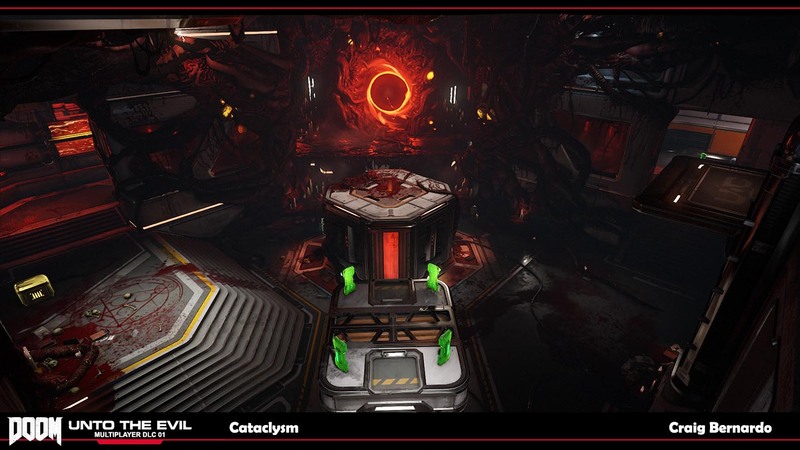 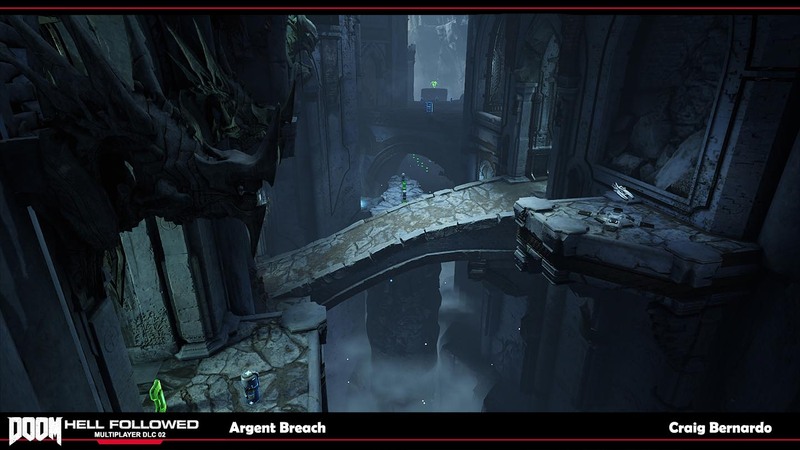 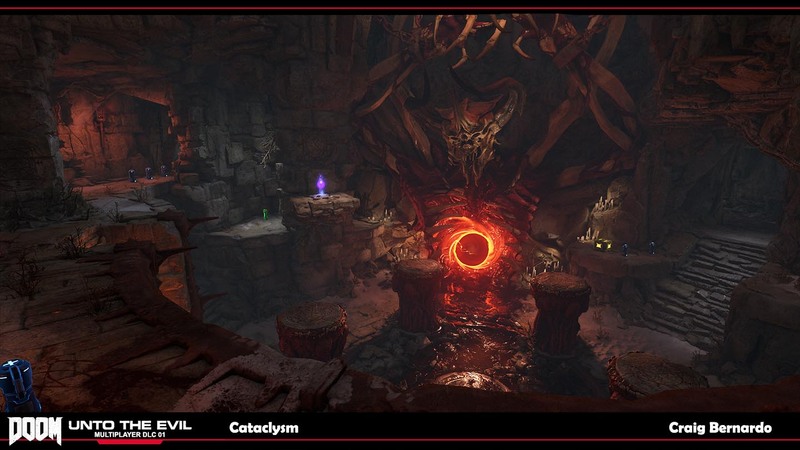 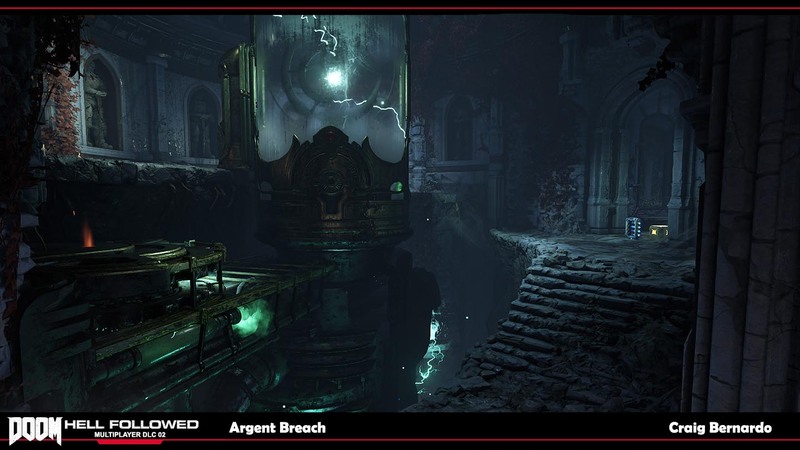 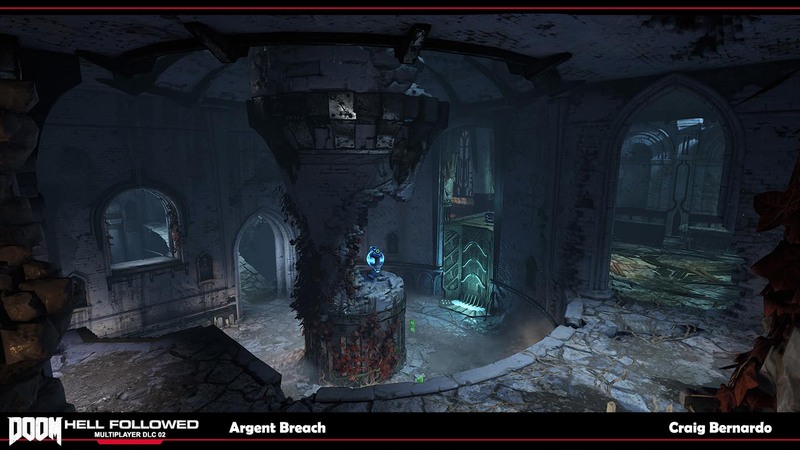 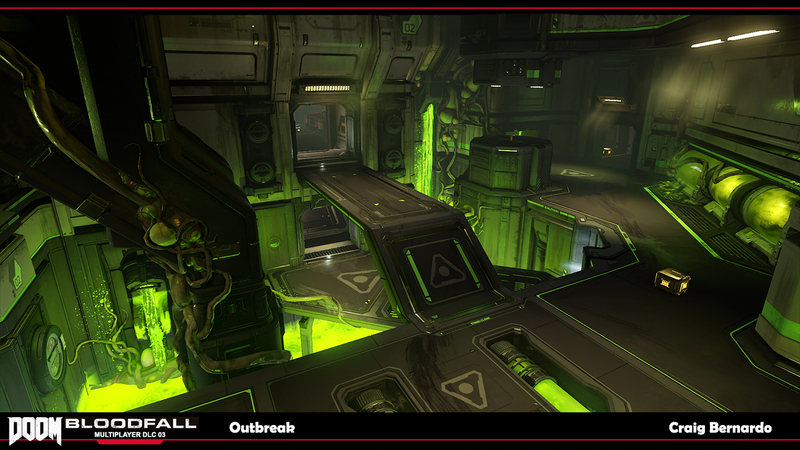 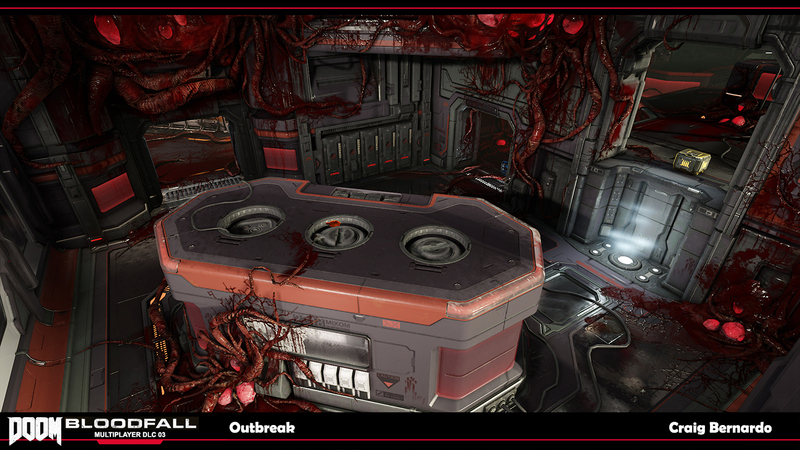 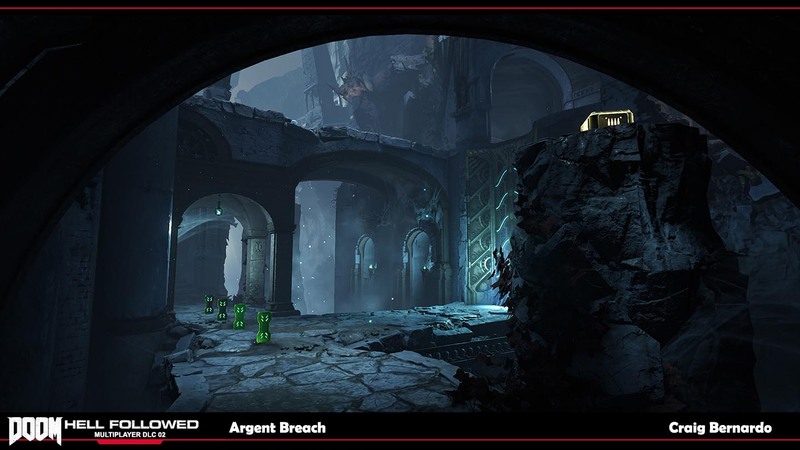 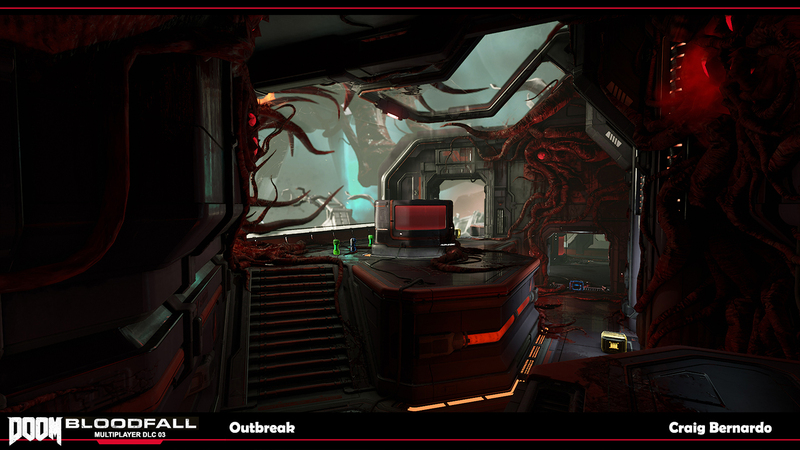 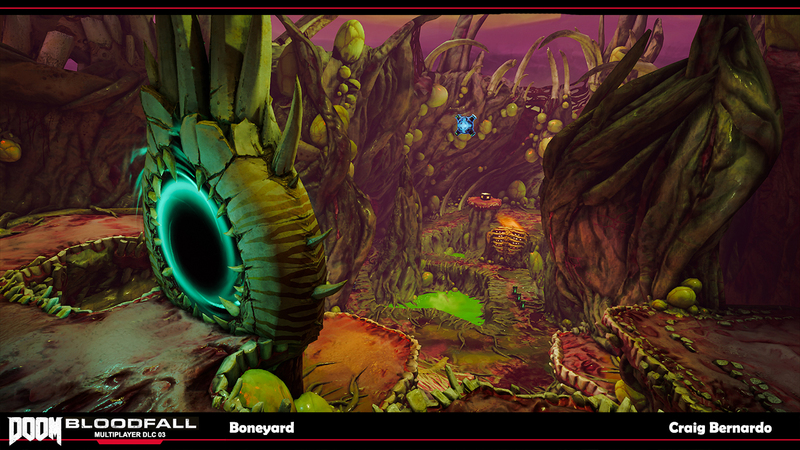 Level Designer Josh Tyrell created and blocked out Argent Breach and Outbreak. 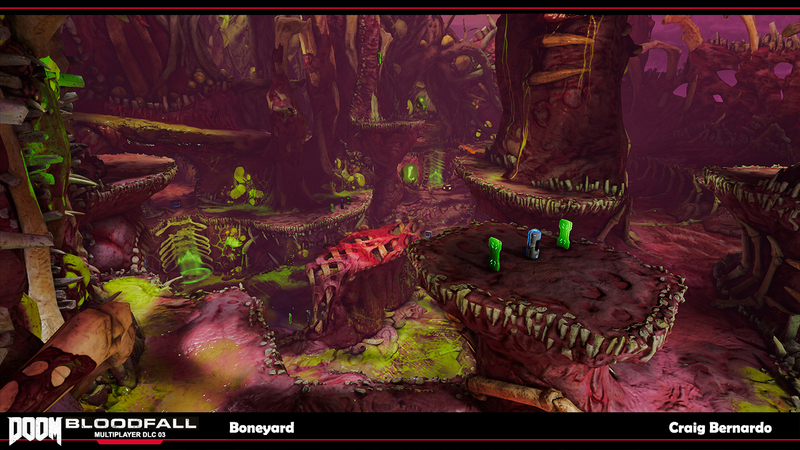 I iterated them slightly to nail down flow, finalized all gameplay asset locations and implemented all gameplay modes.